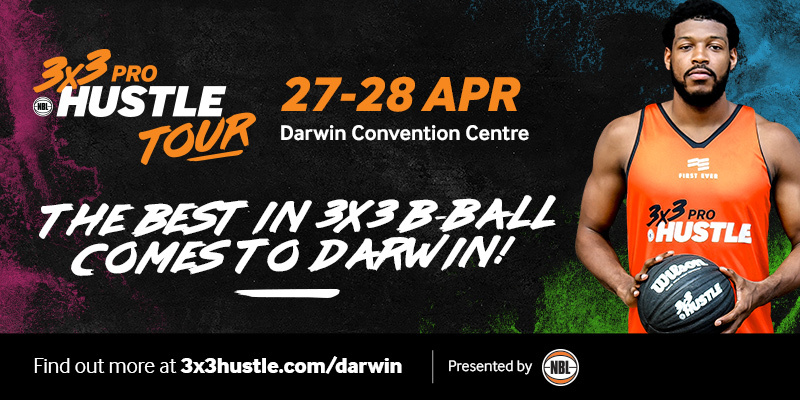 After a successful weekend at the second NBL 3×3 Pro Hustle, Harry Froling has turned his focus to bigger and better things – the NBA draft. 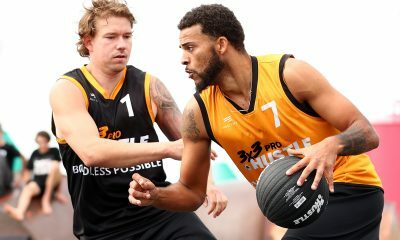 Froling was a dominant force at the Geelong Waterfront this weekend, leading his Stateside Sports team to victory, defeating Spectres iAthletic in the final, 21-17. 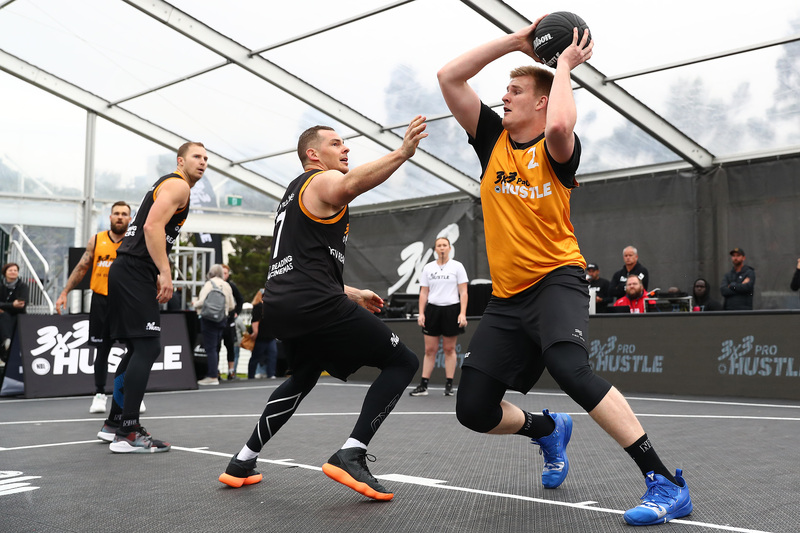 Teaming up with current and former NBL players in Jeremy Kendle, Lucas Walker and Peter Crawford, Stateside Sports were clearly the most talented team at the 3×3 Pro Hustle. 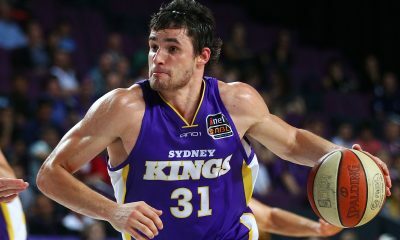 The event will likely be Froling’s last piece of competitive basketball before June’s NBA draft, as the NBL Rookie of the Year will now commence workouts with teams, in the hope of getting his name called on June 21. 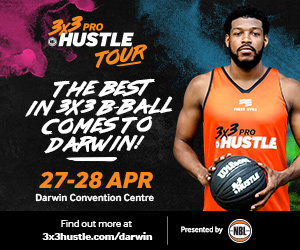 Speaking after Stateside Sports’ win at the 3×3 Pro Hustle, Froling confirmed NBA teams have already contacted him for workouts. “There are teams reaching out, I’ll probably work out with 10-15 of the teams,” Froling said. “There will be a lot in attendance, so I’ll see what happens. I don’t really have any names of teams to give out. “I fly out to Miami on Monday, so I’ll start working out there and then do some draft stuff and work out with teams. 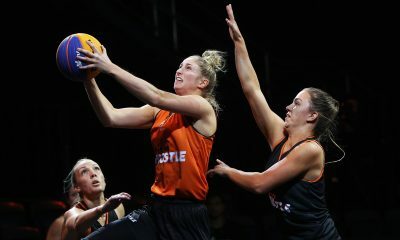 Froling was named this season’s NBL Rookie of the Year after averaging 7.8 points and 4.5 rebounds per game. 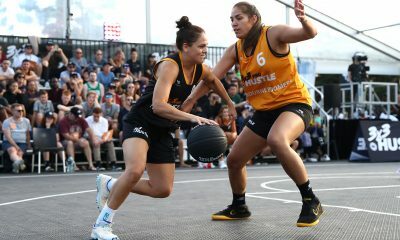 After losing to the Geelong Supercats in the first Pro Hustle event of the year, Froling said it was redeeming to take the crown this past weekend. “It feels good,” Froling said. “Always good to win some money. We came second last time and managed to get it done this time, so it was good. “I try to play to win, I was trying to play not to get hurt in this one. Froling is new to the 3×3 format, but says he is a fan of the shortened version of the game, believing it will get better in time.